 BRYERS is a full service Intellectual Property law firm based in the beautiful historic Roman city of Bath. Our clients range from multinational corporations, through small & medium enterprises and academic institutions, to sole traders and individuals, from the UK and overseas. We provide professional advice in all areas of Intellectual Property law, including Patents, Trade Marks, Designs and Copyright. Our attorneys have backgrounds and experience across a wide range of technologies, including mechanical engineering, electronics, software, telecommunications, physics and biotechnology. Not only can we assist in the core activity of obtaining protection, but we can also deal with contentious issues & litigation, licensing & distribution agreements, transfers & acquisitions and associated matters. We provide a personal and pro-active service, recognizing each client’s specific needs, responding to their instructions efficiently and using our expertise to assist them in securing the best commercial return from their Intellectual Property and managing their portfolio within the wider context of business development.